Circus and Ken Club Vienna's best pop party will be teaming up for the first time to present the Official Pride Night 2018! 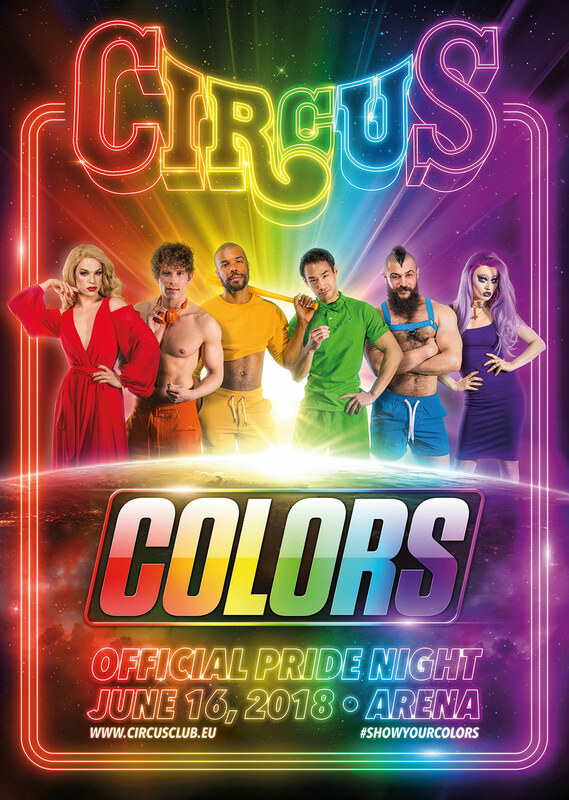 Featuring 4 International Star DJs, 4 Dance Floors, our new outdoor chill out zone and many more surprises… It will be the biggest Pride party Vienna has ever seen! This is our night to live, love, be proud of what makes us unique and celebrate what unites us all. Play Zone supported by Red Ribbon Angels Aids Hilfe Wien. Hole dir deine Tickets hier! Wirf einen Blick auf unsere Infoseite für Touristen. Dort gibt's unser beliebtes Touristen-Package mit dem du zu einem Zimmer im Zeitgeist Vienna auch 2 Circus-Tickets dazu geschenkt bekommst.